Your #1 provider of DJ & Karaoke services in TX! 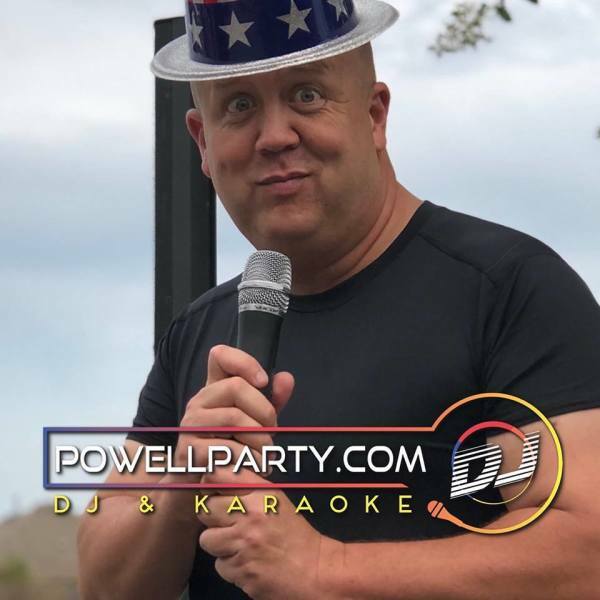 Here at powellparty.com, we are dedicated to ensuring that any party becomes extraordinarily successful. With the direction and passion of our founder, Joe Powell, our company has become popular and well-known. 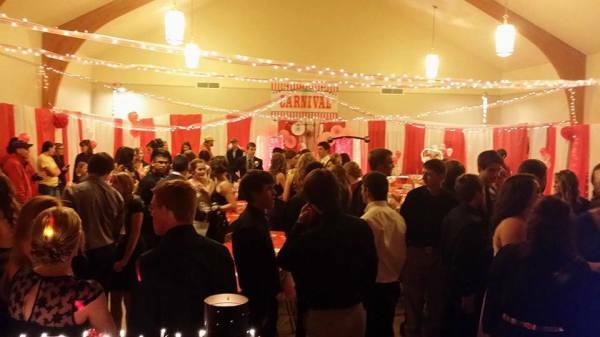 We can handle different types of events such as weddings, corporate functions, social functions, galas, youth gatherings, birthday celebrations, school dances, proms, club raves, quinceaneras, and many more! What separates us from other DJ servicing companies is our respect for the craft. We have invested in our equipment, team training, and general marketing efforts. Our equipment consists of BOSE systems, lighting, full audio accessories, karaoke library with 500,000 songs, and a highly reliable interactive DJ platform. When it comes to customer service, you won't be disappointed. Once you have called us about a service request, we will respond as soon as possible. We will never keep our clients waiting. If you have questions and concerns about our services, feel free to call us or send us an email. powellparty.com offers remarkable prices for all clients. You don't have to worry about expensive rates or hidden charges. To help our clients decide easily, we have also implemented a free estimate system. Just tell us the specifics of your event, and we will estimate the costs for you. Call us anytime regarding our pricing options and your chosen payment method! Holiday Party powellpaty.com was perfect for the office Holiday Party. We provided some songs for the play list and he worked very well with our timing of games and judging winners. Music was just right. We were very pleased and would certainly use him again should the opportunity arise. A+++ entertainment Joe and Julie were awesome and very accommodating to a bunch of 17-year-olds celebrating my daughter's birthday . The switch to karaoke from the original idea watching a movie was flawless and a big hit. Thank you for all that you all did to make the night great for all in attendance and for making the drive down to Helotes. Would highly recommend!! Helping Hands 40th Anniversary Joe came out with powellparty.com and helped with our 40th Anniversary celebration, we were amazed at the quality of service, talent professionalism of Powell Productions. We would highly recommend them for any of your DJ needs. SO FUN! Highly recommend and would hire again and again! Joe Powell rocked. Everyone just loved him and his wife, they were so sweet. They brought the fun to our backyard vow renewal for my parents and did everything we asked. Played all the perfect songs and everyone just had a blast. We had kids, grandparents and everyone hitting the dance floor. I was afraid this crew wouldn't be lighting up the dance floor but DJ Powell got them on their feet. Loved him! Fantastic! Oh my gosh, what an incredible experience we had with Joe as our DJ! This is the first time I have used a DJ at my annual client appreciation party, and he rocked it! He played a variety of music, getting my guests involved in dancing, karaoke, and watching the amazing 20' high picture show that he projected for all to see. Many guests asked for his contact information. I will be booking with him again! powellparty.com was Awesome!! He DJ'd my daughters wedding and he did an awesome job!!! He made the the entire wedding! !